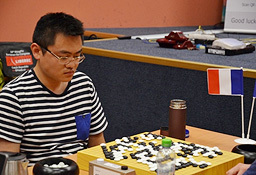 The 59th European Go Congress was held in Liberec, Cz. Republic a touristic city located in the north of the country close to the border with Germany and Poland and it was probably the biggest European Go event as it gathered more than 900 participants from 44 countries with over 700 players attending the main event. 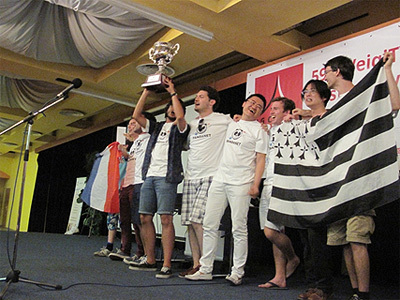 Like every Go Congress the European Go Championship was one of the most important tournaments organized here and this year EGF implemented a new system (http://www.egc2015.cz/rules/championship)to decide the winner of the European Go title who was Fan Hui 2p from France. 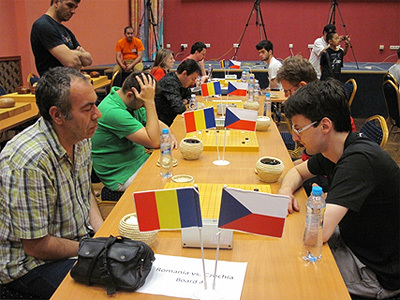 Let’s hope all the players had a great time and good games during the stay in Liberec, Czech Republic and will look forward for the next European Go Congress. Till then see you online on Pandanet-IGS for training games.